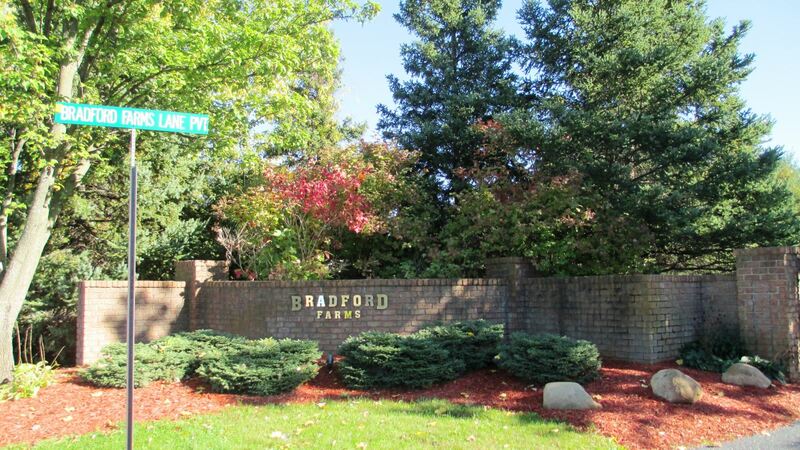 Bradford Farms is a lovely gated neighborhood with less than 20 homes in one of the most convenient locations in Forest Hills Northern. 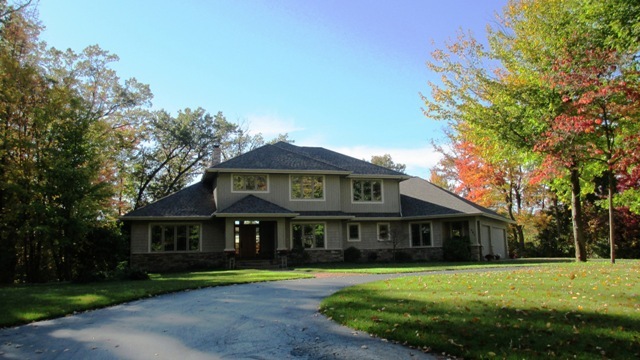 It features an incredible common area perfect for bike riding or walking through nature settings with wildlife. The neighborhood is just north from Orchard Hills Swim & Sports Club which offers two pools, outdoor waterslides, plus tennis and racquetball courts. 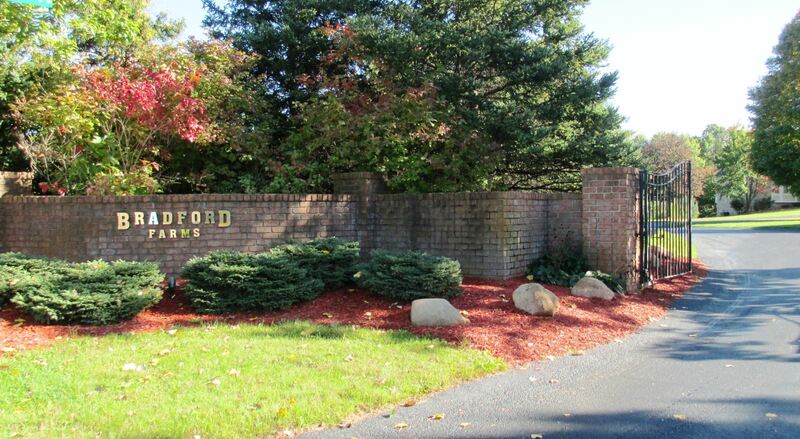 Also just minutes from Grand Rapids Country Club and its 18-hole golf course with rolling hills and ponds. Downtown Ada and its eclectic mix of restaurants, shops and stores is under 10 minutes to the southeast, while Celebration Village Mall is the same distance to the northwest. Simply a great venue!